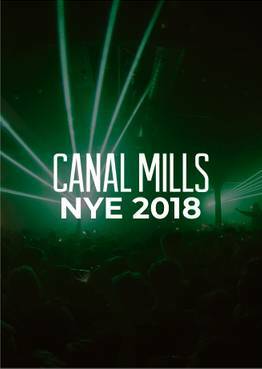 Iconic Leeds club Canal Mills will be throwing its last ever New Year’s Eve party this December, waving goodbye to a wonderful six years of epic parties. And that means going out in style, so expect only the finest in dance music as we celebrate half decade of unforgettable memories. There might even be a few tears.